If we look at graffiti… the early stages of what was going on in the New York subways, people are depressed, it seems like a whole grey subway, dirty, grey… lets take a bag of sprays and spray the trains and make them a brighter picture. I think for where we were living at the time it was like ‘yeah – look at our environment…our environment could do with brightening up, some expression of art’ (Skinnyman). How did what was going on in the Bronx make it over to Derby? There was a guy called Henry Chalfant who decided to document the graffiti (in the Bronx) on the trains and he put a book together called ‘Subway Art’ which today is classed as the bible of graffiti really and it was that book that came over here. Other things were filtering over to the UK at that point, Break Machine doing Street Dance, Sugar Hill Gang, that was probably my earliest rap, they had elements of graffiti in the videos that was coming over. But that was my first recognition of graffiti in the UK…most graffiti artists of my time started off with that book (Daz the Graff Man). The first edition of 5000 copies came out in the fall of 1984. 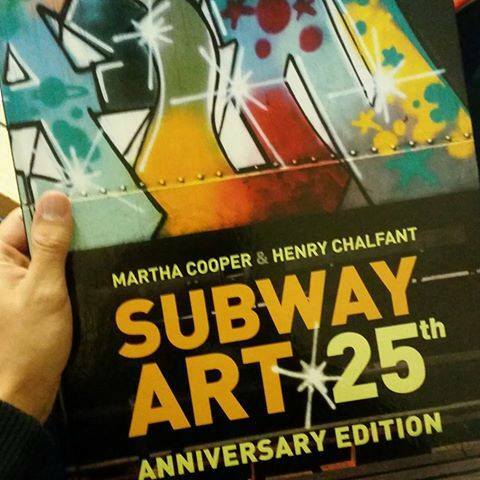 None of us expected that graffiti would become a world wide phenomenon… (Subway Art 25th Anniversary Edition). The first real piece of graffiti I saw was in Normanton (Derby) around ’85. But I was totally taken by it when a guy came down from London in 1986 and painted a piece on a local school. Graffiti started to pop up more often after this. I managed to meet a couple of older guys who was painting and they showed me ‘Subway Art’. I borrowed the book and began to teach myself. I later joined this crew and soon began painting walls around the city. Through graffiti many relationships were formed and added to Derby’s hip hop scene (Daz The Graff Man). I remember going into Derby with my Mum and seeing break dancers in the Eagle Centre and I would be like wow. Around that time (1980s) you would start to see graffiti going up on walls. Then all of a sudden this culture that we were interested in we started having access to it. Rather than a mate passing you a tape in the school playground it would be stuff you actually see (Baby J). 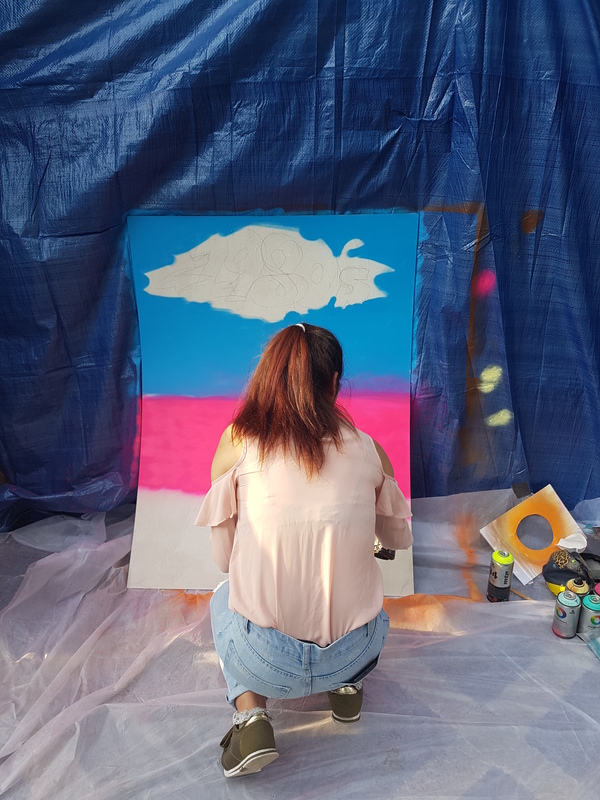 ‘Homegrown’ (Derby hip hop night) would feature the five elements of hip hop including live graffiti which was something different that stood out for the night. Bit like what you had at the Reppin Endz event – a big board and people would get involved (Kyalo). We have a collection of photos of Derby graffiti donated (anonymously) for this exhibition. View them here.